There is a lot of consumer confusion today when it comes to understanding nutrition advice and what constitutes healthy eating. At every turn, or rather every click of a website, the confusion seems to grow. A recent survey by the International Food Information Council (IFIC) Foundation illustrates what it calls a “dietary disconnect” among consumers. A staggering eight in 10 people feel there is conflicting information about what foods to eat or avoid. Some people don’t understand the true guidance of a diet. It isn’t uncommon, for example, that some consumers think a plant-based diet means to exclude dairy. The Dietary Guidelines for Americans state plant-based means the foundation of healthy eating patterns are fruits and vegetables. The guidelines do not suggest this comes at the cost of eliminating dairy or other food groups recommended by ChooseMyPlate.gov, either. This misunderstanding presents an opportunity for National Dairy Council (NDC) to set the record straight and talk about the importance of three daily servings of dairy in the diet. Consumers, and those who influence them such as dietitians and respected health organizations, turn to NDC for its credible voice. NDC has stood the test of time since farmers created the organization in 1915. While there can be a lot of conflicting information out there, NDC acts as a beacon of solid, science-based evidence. It’s been interesting to watch over the last decade or so how the conversations around not just plant-based diets but “sustainable nutrition” have emerged. People are asking who made the food, how was it produced and are the farmer’s practices good for their animals and the environment? Making this more challenging is the people asking these questions, including health professionals, are often generations removed from the farm and food production. When we saw the conversation shift to being about more than just the nutrients on a plate, we decided to update NDC’s mission statement. 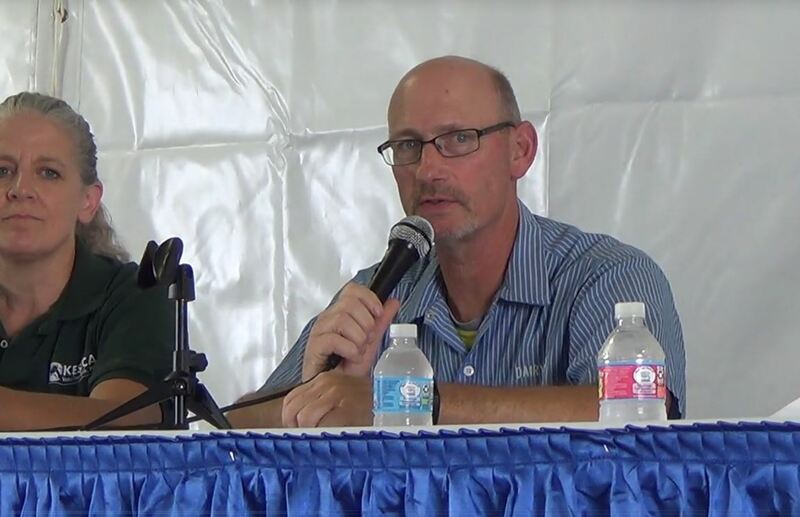 We knew it was essential to connect nutrition education with agriculture and our dairy farmers, so we can have those important conversations about where food comes from and the people behind it. 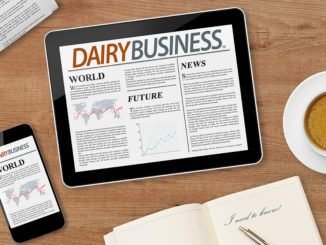 In 2015, we unveiled our revised statement, which reflects a commitment to sustainable dairy production: NDC’s mission is to bring to life the dairy community’s shared vision of a healthy, happy, sustainable world – with science as its foundation. 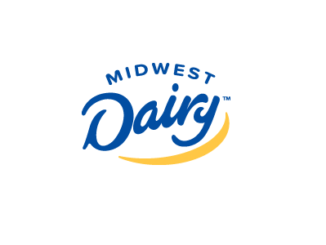 Almost everything we do – whether it’s within our education programs, one-on-one outreach or through www.nationaldairycouncil.org – we talk about what’s happening on the farm. And, we’re putting farmers front and center to share their story. NDC has had longstanding relationships with trusted organizations, such as the Academy of Nutrition and Dietetics and the American Academy of Pediatrics, among others. 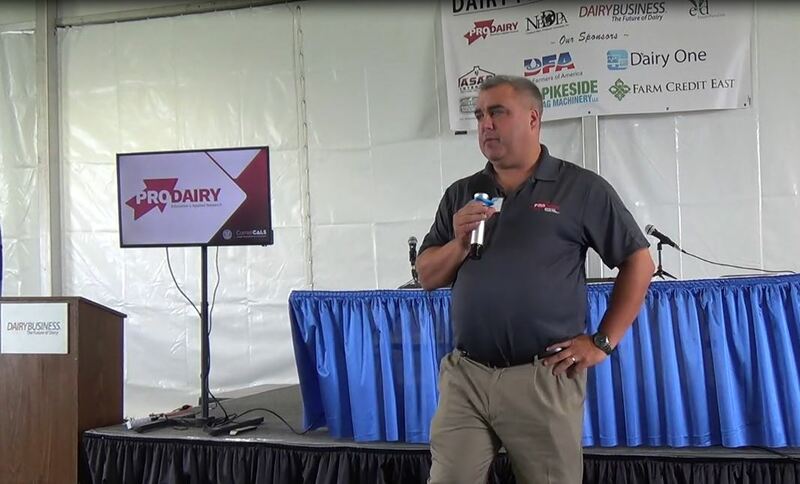 We realized there was an opportunity to enhance their knowledge of our industry, so they’re being introduced to farmers and they’re visiting their dairies. This “sharing and showing” strategy allows them to hear the message from the most credible voice our industry has – our farmers. They see the commitment to sustainable food production, and it’s led to a broader understanding of and an appreciation for how dairy gets to the table. Farmers also are with us when we attend meetings of leading organizations. This summer’s School Nutrition Association annual conference, for example, included Wisconsin’s Connie Seefeldt and New York’s Audrey Donahoe, chair of NDC, meeting with key thought leaders who are making decisions on school meals. We also have dairy checkoff environmental scientists with us to talk further about sustainable dairy farm practices. 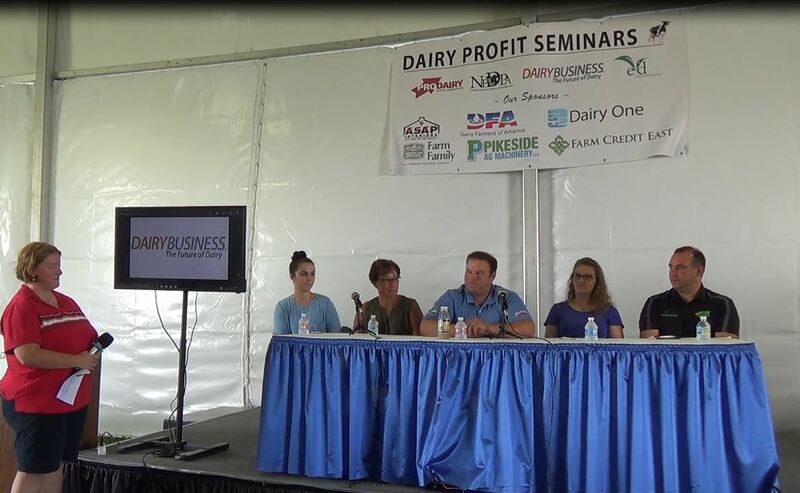 So, in addition to talking about dairy’s nutrition benefits, we are providing the science and the farm story. I’m proud that NDC has adapted to the changing times. We’ve been a respected voice for more than 100 years, but we also understand the need to evolve and meet the needs of today’s health professionals and consumers. NDC’s place among key thought leaders is earned due to our commitment to credible science and our relationships with fellow thought leaders. Our name and our legacy come with the understanding we are going to provide the best information that’s available based on science. It allows us the ability to be seated at the table and be part of conversations – or even lead them – with other credible organizations. Dairy’s not on the sidelines and that’s a huge benefit to farmers. 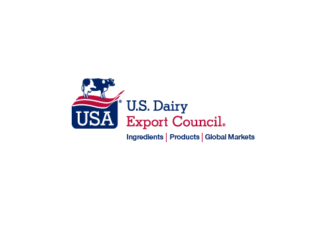 It’s an honor to be part of NDC’s journey that began with farmers wanting to be the lead voice of health and nutrition advice for dairy. We’ll continue our commitment to be that voice for our farmers and be part of these emerging and sometimes complex conversations about health, nutrition and sustainability. Having farmers at our side makes our nutrition and farm-to-table story authentic and much more effective.